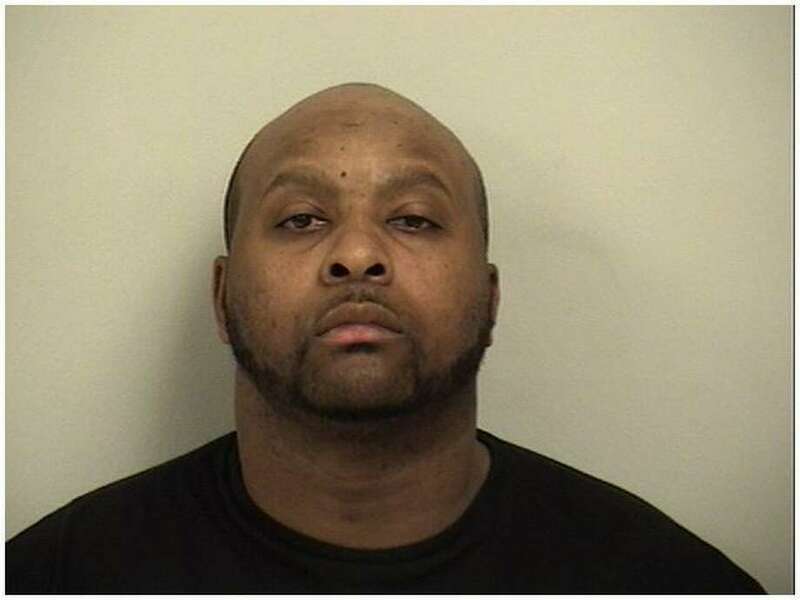 Donald Flamer, 36, of Norwalk was arrested on criminal gun possession charges after a handgun was found in his coat pocket during a traffic stop in Westport, Conn. on Oct. 23, 2016. WESTPORT—A Norwalk man was found in illegal possession of a handgun during a traffic stop on the night of Oct. 23, accoridng to police. K-9 Officer David Scinto stopped a car for not having a front license plate or the rear license plate lit up around 10 p.m. near Post Road East and Maple Avenue, according to police. During the stop, police dog Atlas detected narcotics from outside then inside the car and the officer found a 9 millimeter handgun in the driver Donald Flamer’s coat pocket. Police charged the 36-year-old resident of First Street in Norwalk with criminal possession of a pistol, carrying a pistol without a permit and having a weapon in a motor vehicle. He was also charged with violation of the conditions of his release for having the gun and turned over to parole custody. Westport detectives are investigating whether the gun was stolen or has been used in a crime.